A victim of fraud, Mr.Ignatius Nwoke had a reason to jubilate today, after the Economic and Financial Crimes Commission, EFCC, South East Zonal office, handed over the sum of N4,300,140.52 (Four Million, Three Hundred Thousand, One Hundred and Forty Naira, Fifty Two Kobo) to him. NaijaNews understands that the hand over took place at the Commission’s office in Enugu. 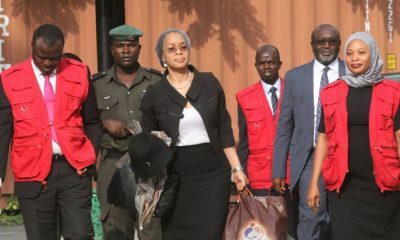 The Zonal Head of the commission, Usman Imam, who spoke on behalf of the Acting Chairman of the Commission, Ibrahim Magu, noted that the action indicates what EFCC represents apart from the public personae of just an institution after the big looters. “This is one of what the Commission does,to help the helpless. 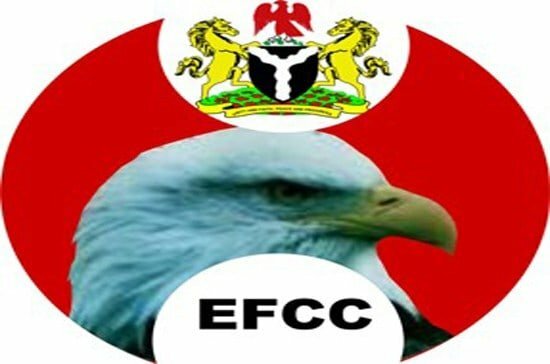 This is a story we want the world to know, that EFCC apart from the mandate of sanitizing the public institutions through our core mandates of investigation and prosecution, we are also in the business of using that to help victims who have nobody to help them in the event they are scammed,” he said. He stressed that the recovered funds should not be described as small as the country is facing hardship and the victim may over the years have given up hope to receive his money back. 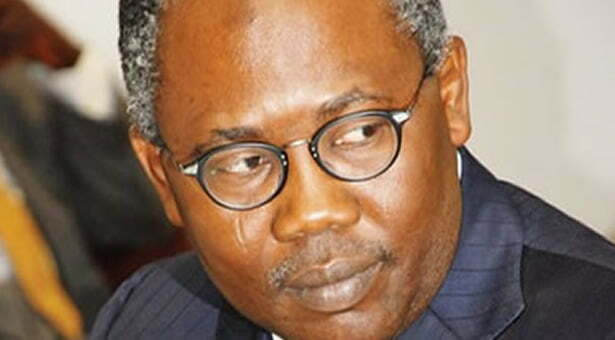 Reacting, the elated Ignatius Nwoke said he was grateful to the EFCC and all those who wher helpful in recovering part of his funds. “I am very very happy to receive this money. 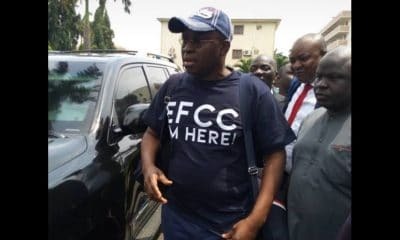 I thank EFCC and all its members for their efforts. I thank the Chairman and the zonal head who recovered this money for me. I pray God to bless you,” he said. On his advice to Nigerians regarding his experience, he said; “I tell people to be careful of fraud, fraud is much in Nigeria now and how can after suffering for over twenty years, someone will come and defraud you of it?” He questioned rather rhetorically. 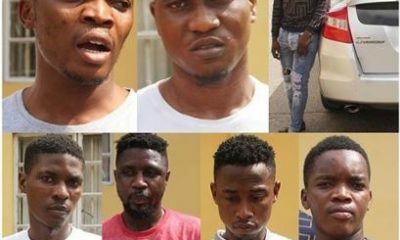 Nwoke who noted that the incidence cost him his brother’s life as he couldn’t afford the money for his treatment, explained that, he was approached by a supposed friend in 2010, who brought three other fraudsters posing as Niger Delta Development Commission (NDDC) staff offering him contracts purportedly running into millions of naira. 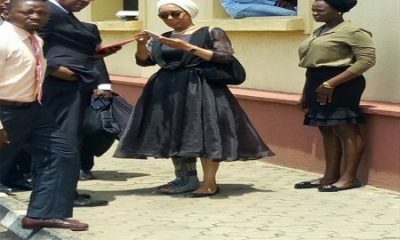 He explained that one of them, who in fact spearheaded the mission, Obumneme Ojimba who pleaded guilty to the crime was arrested and granted bail but later took to flight after being granted administrative bail, had part of the money swindled from the victim in his account. 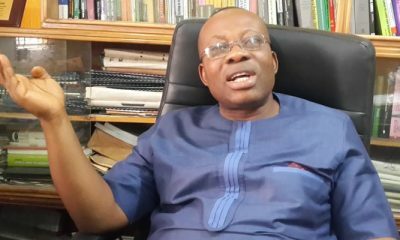 The Commission after painstaking investigation through its counsel, Anasoh Henry Onyekachi filed a motion exparte at an Ikoyi High Court for Non-Conviction based forfeiture under Section 17 of the Advance Fee Fraud and Other Related Fraud offences Act 2006 over the N4,300.140.52 domicilled in the account of the one of confessed fraudsters. The court having ordered the publication of the interim forfeiture which was granted, went ahead to grant an order finally forfeiting the said fund to the nominal complainant.